Steve Priest is a burger-loving, Auckland-based graphic designer who has recently embarked on the journey to write, design, photograph and publish a cookbook. Steve has an impressive work history including working with food-related design and motion graphic projects in both New Zealand and Australia. Projects such as NZ’s Hottest Home Baker, The Foodstore, Montieth’s Wild Food Challenge, Food Truckers and Sky Sports Grill. 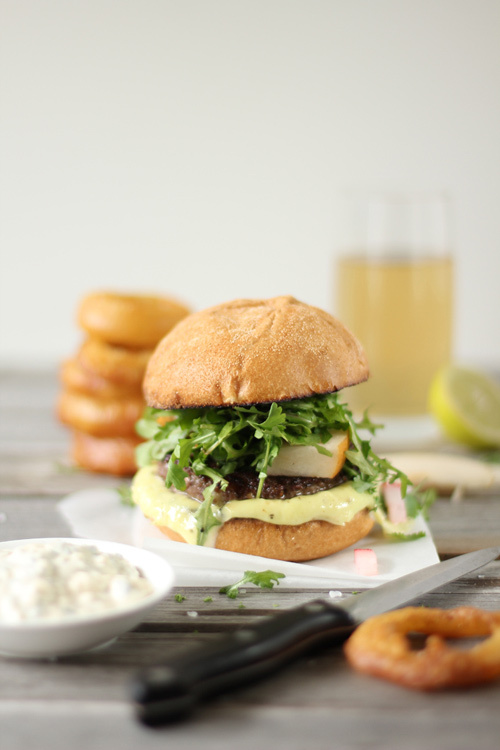 When I found out about Steve’s new project The Burger Cookbook, I felt pangs of envy and excitement. To design (and maybe even write) a cookbook is on my bucket list. I have a long way to go, but Steve is on his way. To get Steve to his goal of publishing his burger cookbook, he has started a Kickstarter project to raise the funds needed to get this off the ground. For those who have not used Kickstarter before, Kickstarter is a platform for projects to get crowd-funded backing. 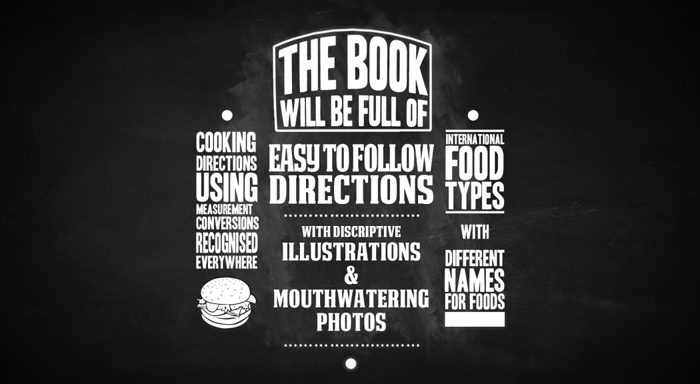 There are different tiers of pledges each with different rewards such recipe cards, cookbooks, special acknowledgements and even an opportunity to taste Steve’s recipes at the book launch in Auckland. To read more and watch a video on The Burger Cookbook or get a copy of your own cookbook (once published) check out Steve’s Kickstarter page here. I love cooking and I really enjoy making and discovering new tastes and combinations of foods. I’m a Food Photographer/Graphics Designer now, but I used to be a chef. I worked in a few restaurants, one was a gourmet burger restaurant, where I used to create new burger combinations for the menu which were a big hit with customers. Many years later… I worked for the film/TV company that produced FoodTV (I’m a massive fan) and I spent many days working on content relating to the shows and generally watching the chefs making awesome dishes. I started thinking about how we crave, on occasion, generic tasting, bad takeaway foods and how we don’t really know whats in them (chemicals and preservatives, yuk! Take a look at Jamie Oliver’s pink slime articles – very scary!) and how this is bad for us. 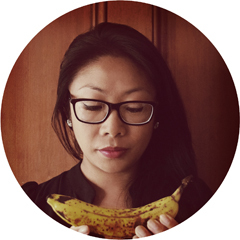 I started thinking about how we can easily make much tastier and healthier versions at home. So I started making burger recipes. Family and friends liked them so much that they recommended I turn it into a burger cookbook. Most underrated ingredient would have to be the sauce. Most of us just put a bit of tomato sauce and maybe some mayo on our burgers but there are thousands of combinations that can push the flavour of the burger over the edge into meaty (or vege) awesomeness! Plus the things we can do with bacon, I’m not going to give away too many secrets from the book, but there’s thousands of awesome things we can do with bacon. I think I may have discovered the missing holly grail of bacon. My most memorable meal would have to been cooking freshly caught scallops on the BBQ (with a bit of white wine and garlic butter) during a summer trip with friends to the family bach a few years ago. The scallops seemed melt in your mouth (my mouth is watering just thinking about it). The simple recipes are the best. I have a few favourite blogs, I love Bunny Eats Design, the bunny photos are really cute and the recipes and photography are amazing. I really enjoy Wrightfood, the charcuterie recipes are great, plus he has great tips on food photography but my favourite would have to be White On Rice Couple – really good photography with great tips for cooking with simple and yummy recipes. What are 3 things on your foodie bucket list? The top thing on my foodie bucket list would be going to Heston Blumenthal’s restaurant, The Fat Duck. I would like to try 200 year old Scotch. I’ve tried 100 year old and it was like drinking a class of heaven. I would like travel the world, trying each countries national dish or food there famous for (I’m pretty brave and adventurous with trying new foods). …So there you have it, a foodie/designer after my own heart. Food and design. Yep, it’s a thing. All images by Stephan Priest. Damn fine pics. Looks like this book is gonna be a cracker! How lucky for Bunny. Eats. Design. to be on his list of favourites! Great photos. Sounds delicious! It always amazes me how quickly burgers can be whipped up at home. Burgers is one thing that The Koala enjoys making so we have it down to a fine art. He forms and cooks the patties and I get to be his lovely assistant. I am not sure, but surely a few out of 50. Hmm, mouth watering photos, I can’t wait!